Then again, when it comes to Brett Zimmerman, MS – owner of the Boulder Wine Merchant in Boulder, Colorado – only the finest, most meticulously selected wines will do. Such is the commitment of this renowned Master Sommelier (MS): To restore an image of professionalism to the wine trade in the United States, and prove that quality is not necessarily expensive or impossible to attain. Just as a doctor is a useful adjunct to healthful living, Master Zimmerman strives daily to help his valued customers view the professional wine merchant services on offer as a useful adjunct to their daily enjoyment of food and wine. In this way, the Boulder Wine Merchant has caught our attention, and the DENVER LUXE TEAM is keen to shine the spotlight on this distinctive locale known to locals and citizens of the world alike. 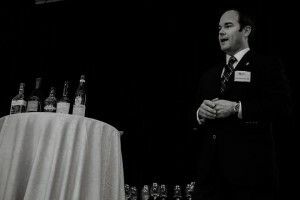 Born and raised in Colorado, Master Zimmerman first developed a love for wine and an aptitude for service in the restaurant industry while working his way through college and subsequently through the acceptance of several prestigious sommelier positions from the Midwest to the West Coast. 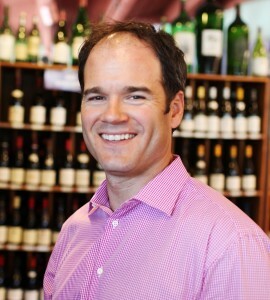 Combined with the experience of opening of his own successful restaurant in his hometown for several years and serving as Colorado’s General Manager of the American Fine Wine Division of Southern Wine and Spirits, Zimmerman continually deepened his knowledge and appreciation of fine wine while diligently pursuing esteemed educational opportunities within The Court of Master Sommeliers. For an in-depth look at what it takes to be involved at a very high level with The Court of Master Sommeliers, to become a candidate for the distinction of Master Sommelier, and for a Master to pay it forward to his brethren within their tight-knit global community, please click here to read PART 2 of this feature blog exposé. In August of 2010, Master Zimmerman and his wife purchased the Boulder Wine Merchant from fellow Master Sommeliers Wayne Belding and Sally Mohr. Carrying the torch, the philosophy of the Boulder Wine Merchant remains simple, clear, and honest. 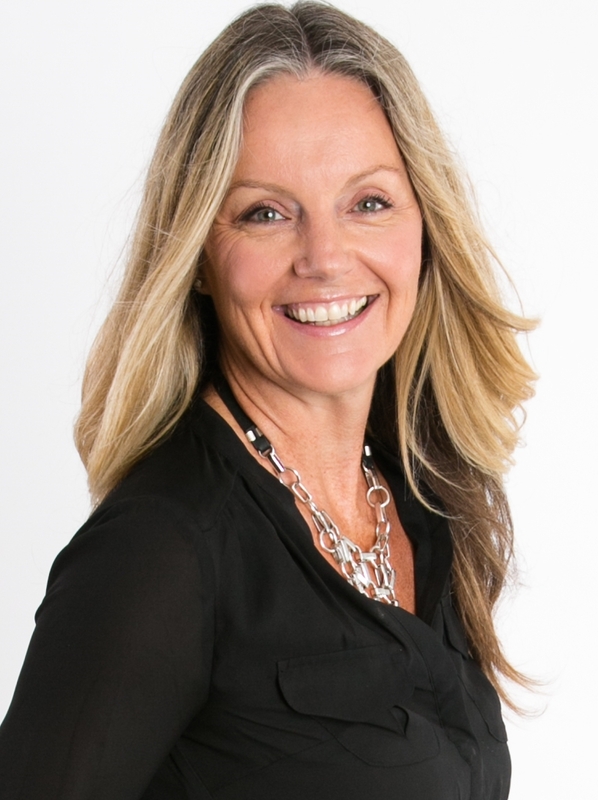 Whatever the industry, knowledge – based on intensive and ongoing study – is power. 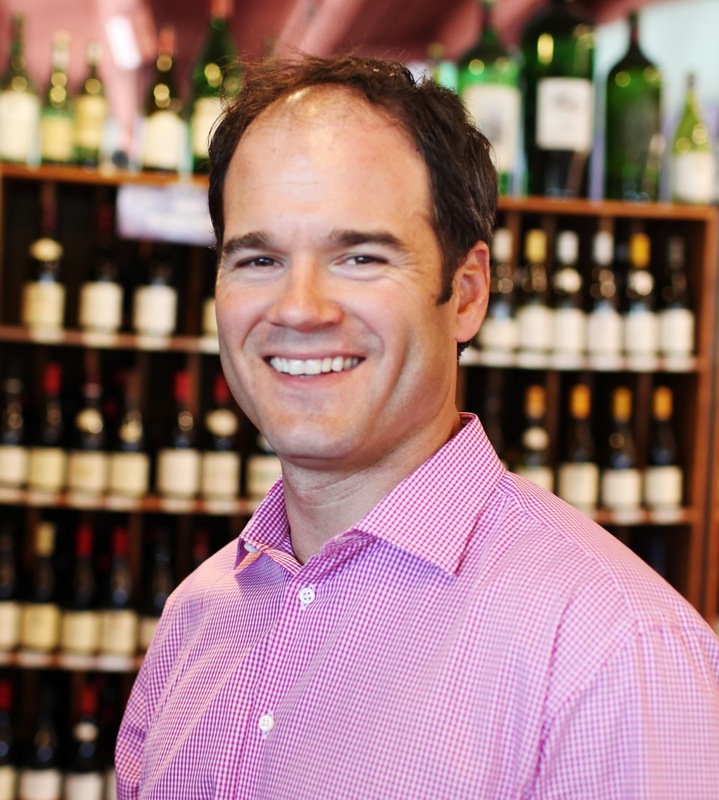 As wine merchant professionals, Zimmerman and his staff are committed to sharing their hard-earned expertise with clients and customers to help them learn about fine wine, craft beer, artisan spirits, and good food. Combined with their fair prices and exceptional customer service, the shopping experience and feature programs/events offered through the Boulder Wine Merchant are simply unparalleled. In his quest to steward a growing community of fellow fine wine lovers, Zimmerman is the creative genius behind two noteworthy ventures that truly characterize luxury living. The first is The Somm’s Locker, a wine club quite distinct from any other. This club was recently created and made available to a select number of loyal customers and friends who love to experience and enjoy coveted wines that are extremely difficult to acquire. Brett works with each individual within the group on a monthly basis to guide them in a personal selection of wines as they build a cellar and take advantage of special offers. This small community of like-minded people also gathers from time to time to further their enjoyment and education of wines. 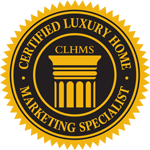 Contact Brett at 303-443-6761 to learn more and request a detailed digital program brochure! The second is The 5th Annual Boulder Burgundy Festival, taking place this year from October 22nd – 25th, 2015. For this exclusive four-day celebration, top winemakers and leading wine professionals hailing from New York City to California and from Boulder to Aspen will gather for this nationally-known and praised event. Event attendees are privileged to taste some of the rarest wines of Burgundy, go to seminars with winemakers and sommeliers, and attend impeccable wine dinners hosted by Boulder’s finest restaurants. Additionally, the Boulder Wine Merchant offers monthly events, like specialty wine and beer tastings. 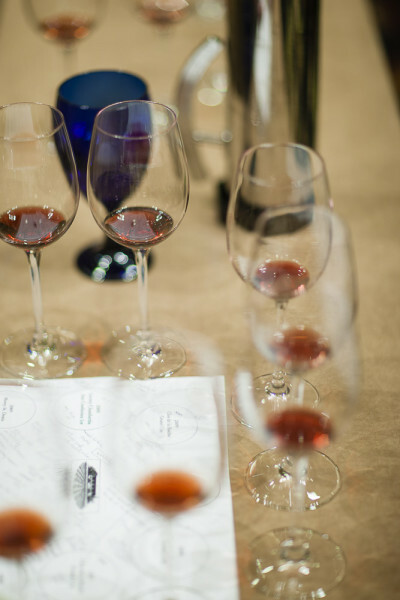 Click here to learn more, and click here to educate yourself by checking out the “Wine 101” section of the website, with topics ranging from “Enjoying the Sensory Pleasures of Wine” to tutorials on decanting and organic wines. In simple summation, once you have experienced the services and commitment of a true wine merchant, you will return again and again. Master Zimmerman and his professional partners appreciate the opportunity to be that kind of resource for you in the years to come. We invite you to indulge in your own palate passions – some known and some yet to be uncovered – and experience the artistry for yourself. Visit www.BoulderWine.com for contact and location information, as well as sign up to receive monthly specials to your email inbox… C’est magnifique!